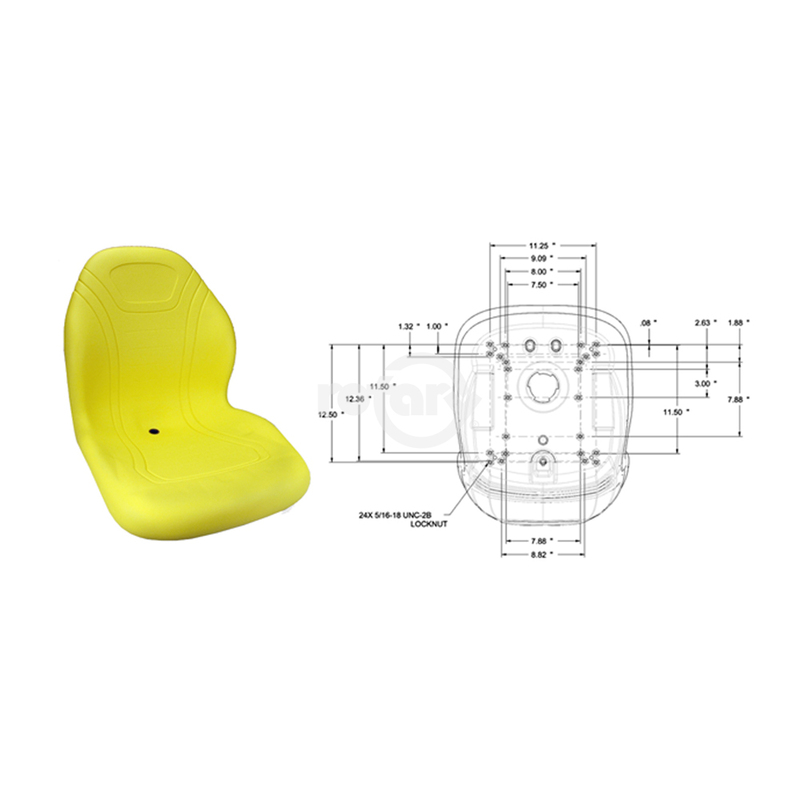 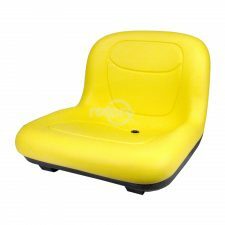 Seat 20″ High Back, Yellow Vinyl, 24 X Inserts Universal Bolt Pattern. One to two inches of high resiliency foam padding for comfort. 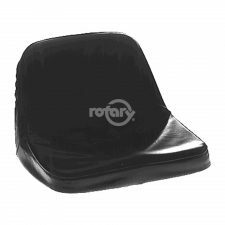 Replaces JOHN DEERE TCA 13830.